In class for literacy our task was to create our own mascot. The idea of it all was for us to create/design a Mascot that showed NZ icons or represented New Zealand. The idea and concept of my design was to incorporate the Maori culture in some way. The reason why I decided to draw a Maori Tiki is because its a taonga to Maori’s. 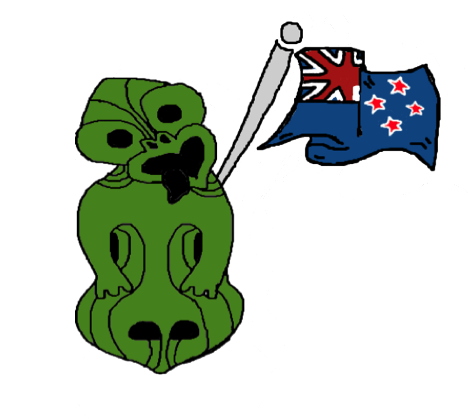 I also drew a New Zealand flag to represent us New Zealanders. I decided to name my mascot Whetu which when is translated into English, means star. The reason why I named my mascot Whetu (stars) was because when New Zealand was discovered the pioneers used the stars to navigate them to this beautiful country. 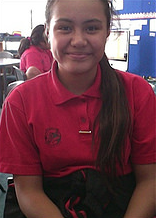 Kia Ora Jorja, you've done some good thinking here. I love the reason that you named your mascot Whetu!